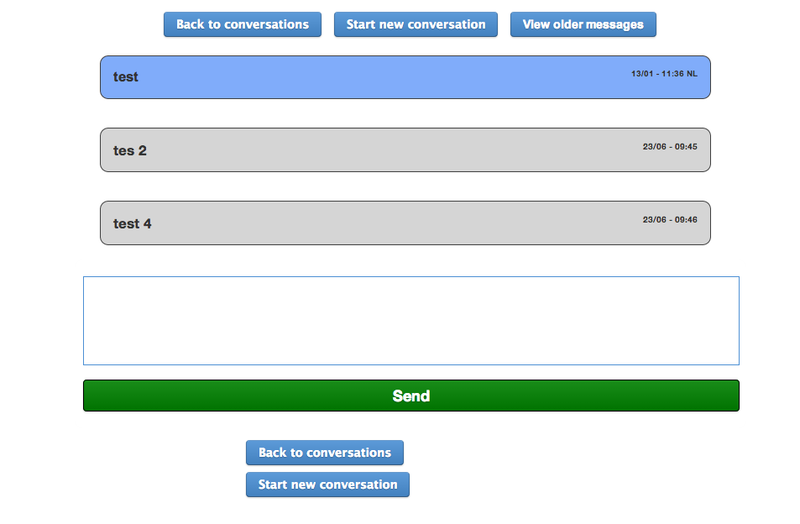 The staff messaging allows all ScholarPack users to send a chat type message to other members of staff. It uses a free text application and you are notified of unread messages on initial log in or when a new message is received. To send a message to an individual or a group click on the Send New button. This will open a message window that will allow you to select a recipient from the members of staff with a ScholarPack account. You can select everyone, an individual or a selection of individuals by clicking in the recipients box. You can remove a name by clicking on the cross next to their name. 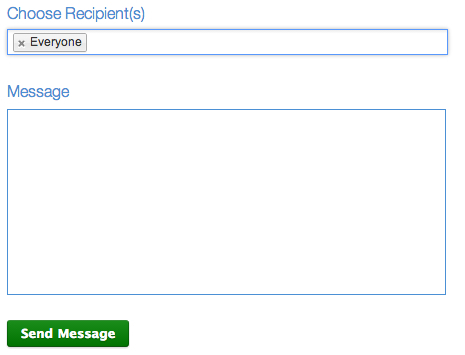 Once the recipients have been selected, write your message in the text box and click Send Message. For those receiving the message they will see the following indication. A box will also appear in the bottom left hand corner of the screen, either on initial log in or when the Home icon is selected. When a message has been received you can reply by clicking on the message. This will take you to a window that will allow you to either reply to the message, go back to the conversation, start a new conversation, or view older messages associated with this current conversation. To view all previously sent and received messages, select the View All function. This will then list all the messages with the option to delete them from the list or reply to the message.